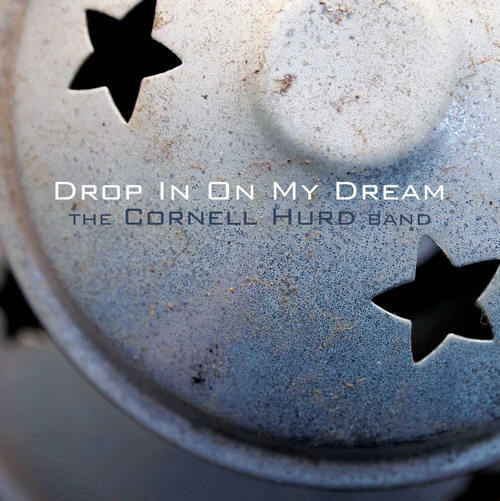 The Cornell Hurd Band brings you their 20th album. 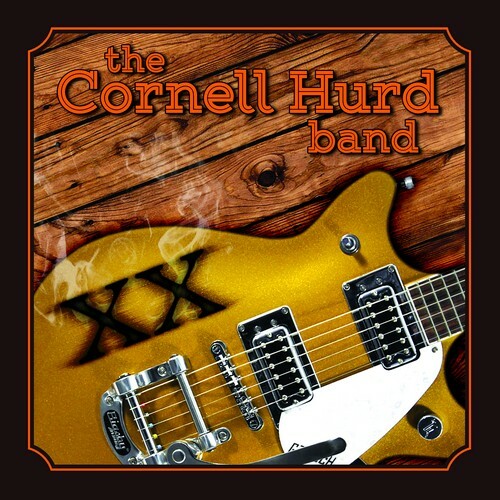 Hard drivin’ honky-tonk from Austin’s favorite dance band. Songs about romantic failure, alcoholism, hope, gratitude and Texas. 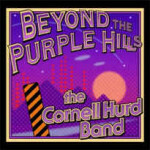 The Cornell Hurd Band remains “the Most Trusted name in Show-Biz”.